Google has announced that it is bringing Google Cast to its Google Fiber TV Box which will essentially turn the device into a Chromecast. The Google Cast features is coming to the Google Fiber TV Box via a software update and this will be rolled out over the next few weeks. From channel surfing to streaming, there are more ways than ever to find and enjoy the entertainment you love. We want to help you access all of your favorite shows, movies, music, and more. So starting today, we’ll be adding Google CastTM—the same technology behind Chromecast—right into your Fiber TV Box. Google Cast gives you access to thousands of apps, right on your TV screen. That means you can seamlessly enjoy the best of online entertainment and TV without changing inputs. At the click of a button, you can watch the Game of Thrones premiere on HBO, then head to Netflix for the latest season of House of Cards. You can DJ your party with Pandora, then scroll through pictures with friends using Google Photos. You can watch and listen to everything you love, whenever you want. 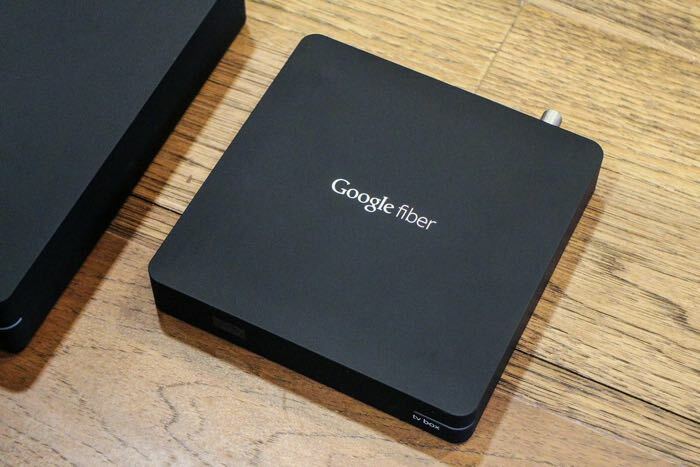 You can find out more details about Google Cast on Google’s Fiber TV boxes over at Google at the link below.